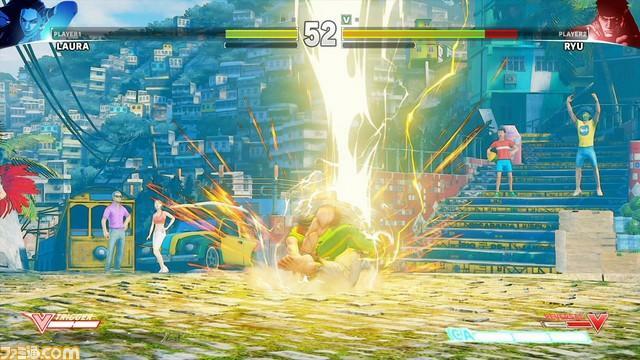 In the Street Fighter universe, every man, woman, and child from Brazil has the ability to conduct electricity through their veins. 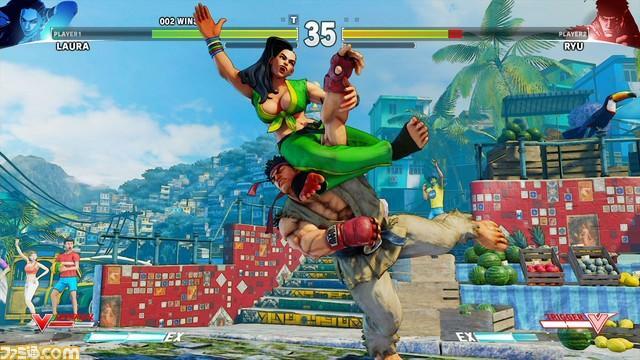 Blanka of course can do it, and now the most recently leaked Street Fighter V character Laura also can. 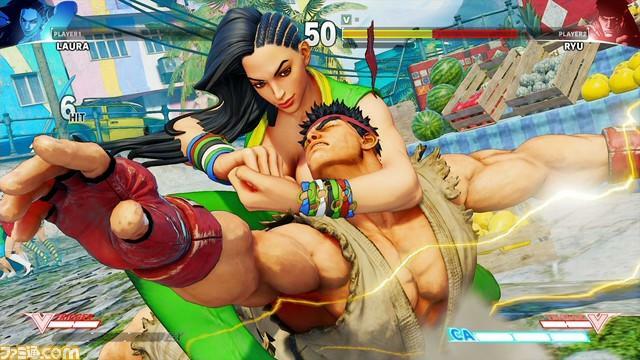 Her first official gameplay video shows off her fighting style against an unfortunate Ken. 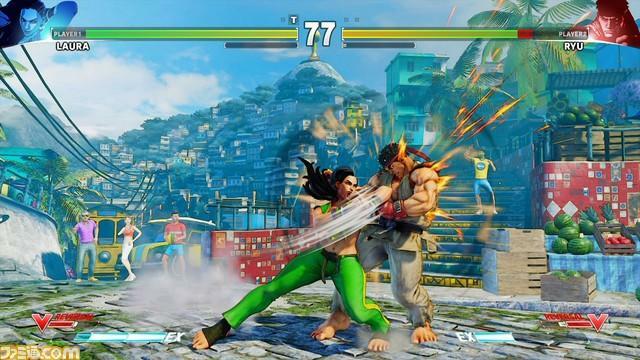 In addition to her charged strikes, Lauara also employs the Mitsuda jiu-jitsu style of fighting, deftly combining swift strikes and cleverly disguised throws. 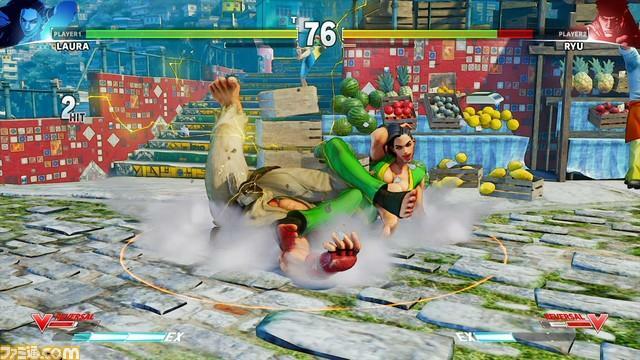 Her projectile attack is hardly fast or ranged enough to be a threat, but it can be used as a distraction to lure enemies into her rolling attack, another traditional Blanka staple. 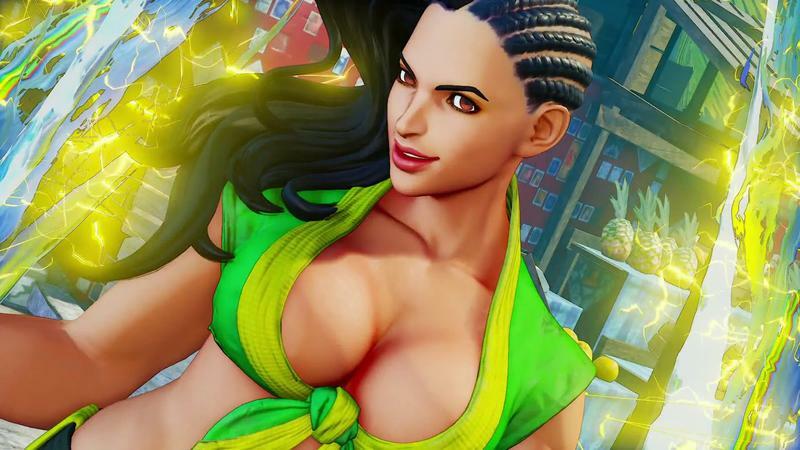 She is an offensive character in all the right ways, fluid in motion and combo heavy, and she’s right up there with Rashid as the most exciting of the new characters. 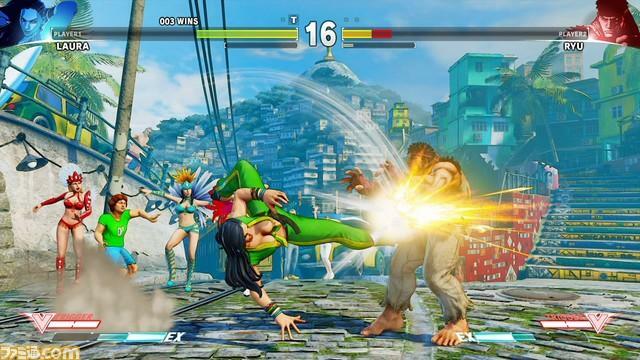 Producer Yoshinori Ono had teased a Brazilian fighter earlier this year, and perhaps this is who he meant. Of course, he decorated the announcement with Blanka decals, deceptively steering fans into thinking we’d be seeing our green friend once again. It looks like he’ll have to wait. 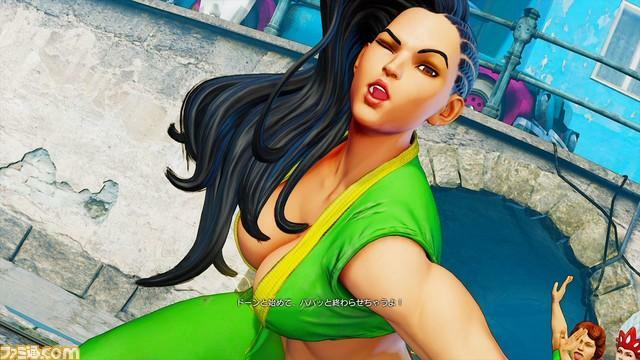 Last week, Capcom confirmed that Zangief would take up the 13th spot on the initial roster, and Laura brings the total to 14, two shy of the 16 characters Capcom said it would launch the game with. 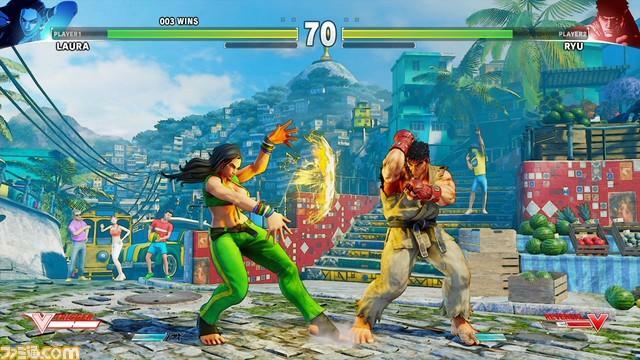 One of those spots is dedicated to a new character since Capcom said there would be four from the get go. That leaves one more spot for a veteran fighter, and there have been plenty of rumored characters who could take it. Blanka is one. Alex and Urien are others. Either way, all DLC characters will be free, so regardless of if they make the initial roster, your favorite will appear eventually if he or she hasn’t already. 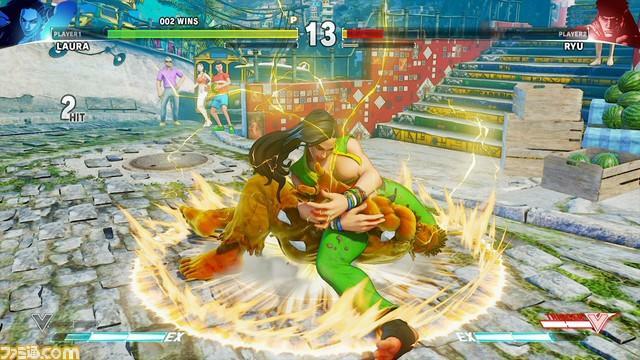 Street Fighter V will launch for the PlayStation 4 and PC in March 2016.